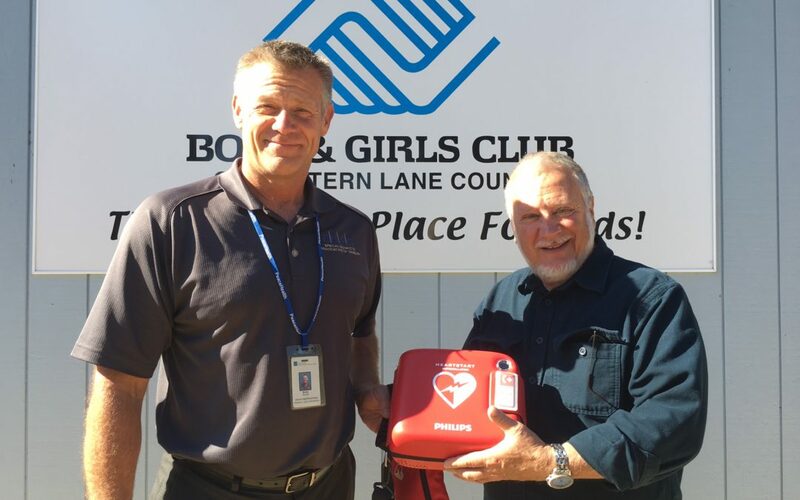 As part of our LifeMed program, Western Lane Ambulance District is able to donate 1-2 automated external defibrillators each year to our community. 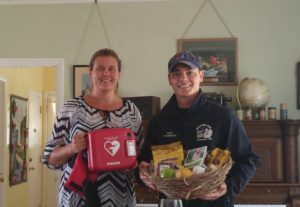 This year WLAD was fortunate enough to gift the life saving devices to The Boys and Girls Club of Western Lane County and Heceta Lighthouse Bed and Breakfast. 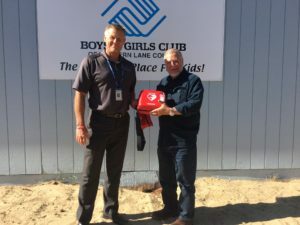 WLAD grants the AEDs based on a waiting list of interested businesses and programs, and the strategic need based on geographical location, training, and traffic. Throughout the years, WLAD has donated 35 of these devices throughout our district, from Deadwood to Dunes City, and now clear up to Heceta Lighthouse.